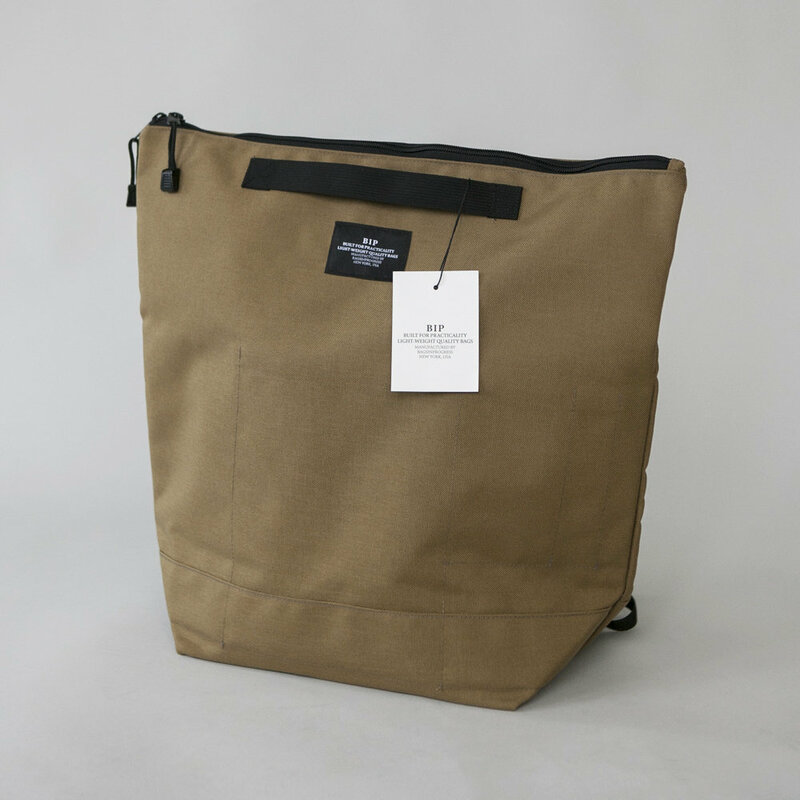 These lightweight, ultra versatile backpacks by Bags In Progress are proudly designed and made in New York. Made in durable Nylon, you can clutch the top handles, clip the back fastener to carry it like a handbag, or pop the pack on your shoulders if you're on the go. The double zipper allows for large items like a yoga mat to poke through the bag's opening without other items falling out, and the inside has many pockets so things don't get lost in the roomy pouch.